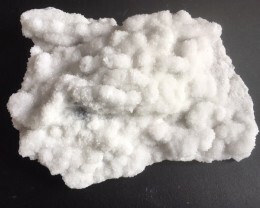 When there is a talk about a Diamond substitute, White Topaz’s name surely comes up. 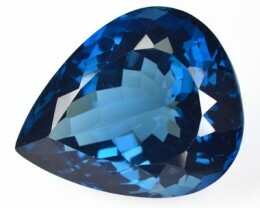 It is a translucent and clear gem that is widely considered as an alternative to a Diamond. 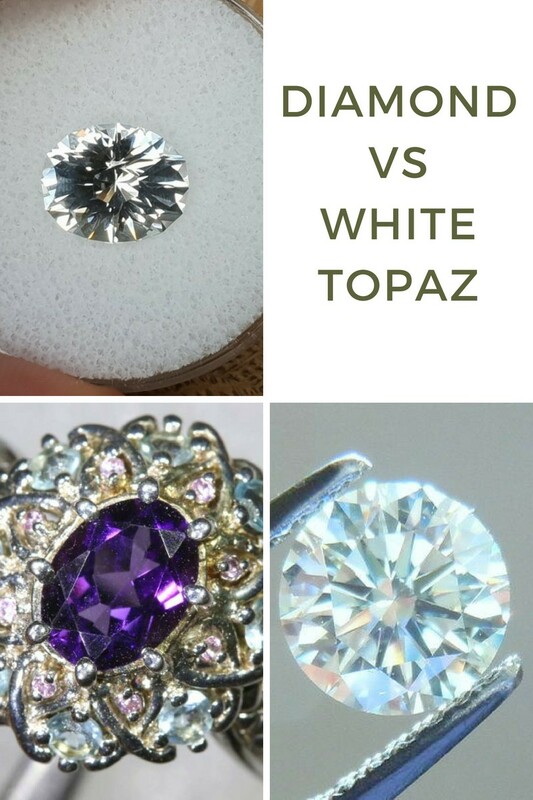 Before we enlighten you about the better option, White Topaz or Diamond, it is best to know a little about each of them. 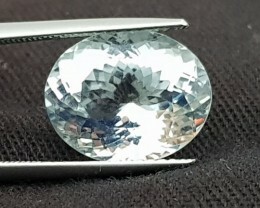 White Topaz comes from a variety of colorless Topaz. The chemical formula of Topaz is Al₂SiO₄(F, OH)₂ and it is a silicate mineral of Fluorine and Aluminium. 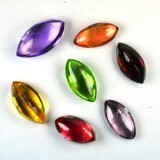 Even though Topaz comes in various colors (green, blue, brown, yellow, orange, red, etc. ), it is actually transparent in its purest form. Overall, White Topaz is quite cheap as compared to various other stones such as Diamond, Ruby and Emerald. With a cubic crystal system, Diamond is a form of carbon that is extremely solid. The carbon atoms that make up a Diamond form a strong covalent bond. 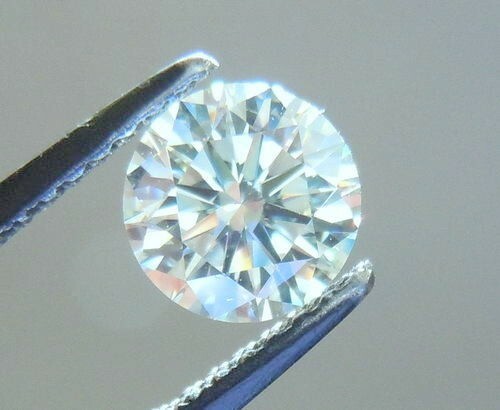 Diamond has an attractive transparent appearance and shine that makes it quite unique and captivating. Sparkle is one of the most important features of the Diamond where it takes a considerable lead over White Topaz. Diamond is known for maintaining its sparkle forever and it is one of the main reasons why Diamonds are preferred over other gems. Given the fact that Diamond maintains its sparkle for a long time, it is widely used in engagement rings. Since Diamonds are hard enough to avoid scratches, they are pretty good at maintaining an intriguing sparkle for a long time. If you are looking for White Topaz engagement rings, it is imperative to understand that White Topaz gradually loses its sparkle with time. Call it a major drawback, White Topaz is good as compared to others but it will lose its sparkle with the passage of time. The reason why White Topaz loses its sparkle is due to the accumulation of scratches. It is obvious that when you want to buy any product, you want to know about its durability. 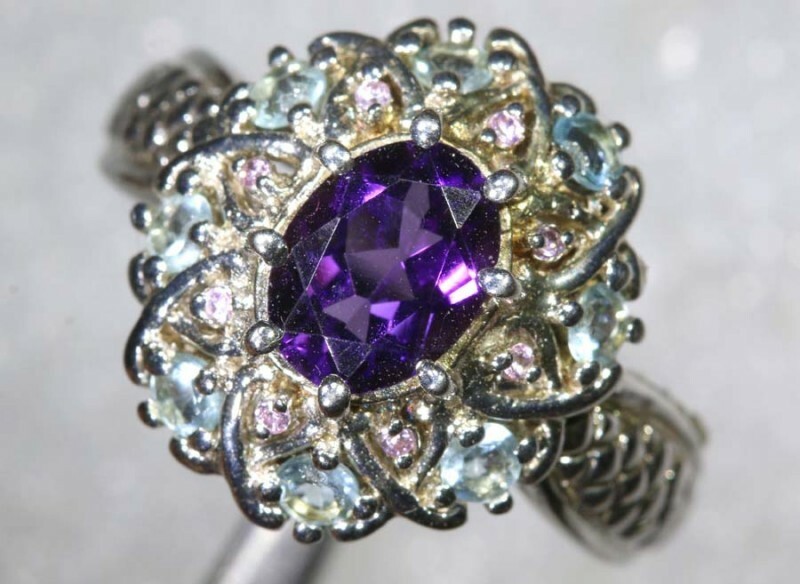 There is no denying that durability is one of the most important factors to consider while buying a piece of jewelry. White Topaz is quite a resilient gem with a hardness of impressive 8 on the Mohs scale. 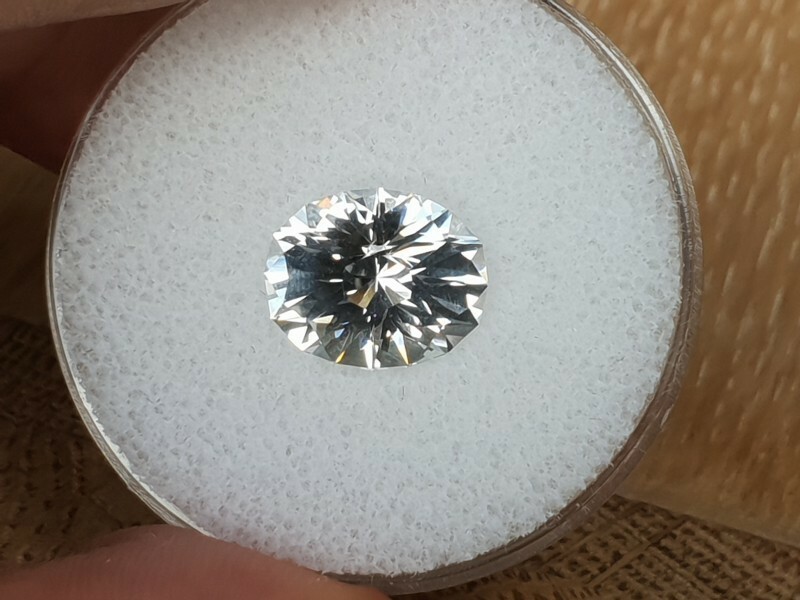 On the other hand, a Diamond is known for its toughness and Mohs scale suggests that as well with a hardness level of 10 (almost six times harder as compared to White Topaz). It goes without saying that White Topaz is still harder than most gems out there and would make a great substitute for Diamond. 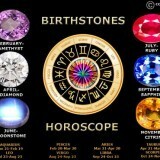 However, it is not as good as a Diamond when it comes to durability. On top of all this, White Topaz will scratch with the passage of time and can even break as a result of a sharp blow. All in all, Diamond overtakes White Topaz in durability. There are internal inclusions present in both White Topaz and Diamond. 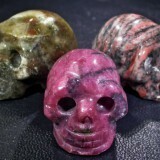 It is important to keep in mind that there are internal flaws present in all gemstones in the form of spots and lines. 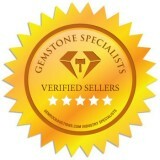 That is why a gemstone that has few internal inclusions is pricier as compared to the one with more inclusions. However, it is worth mentioning here that there are internal inclusions that cannot be observed with the naked eye. Just like Diamonds, White Topaz is also quite known for their clarity. In the end, it all comes down to what is your priority. If you are not much troubled with inclusions, then going with White Topaz is not a bad option at all. There are people who are not bothered with internal inclusions because they believe that inclusions enhance a gemstone’s charm. Needless to say, you will only have an issue with clarity if you personally feel that it has to be utterly perfect. 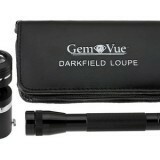 Large Diamonds are more valuable as compared to smaller Diamonds (if clarity is present). It is because large Diamonds are quite rare. 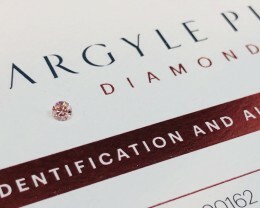 Since large Diamonds are hard to find, they are more expensive than smaller Diamonds. The case with White Topaz is different – its price lowers with an increase in size. It is because there are more chances of imperfections in a bigger White Topaz than a smaller one. In addition, the brilliance of a White Topaz declines over time and becomes more evident if it is bigger. One can say that when it comes to color, White Topaz and Diamonds are quite alike and there are a lot of similarities. When in clear form, White Topaz is quite transparent looking. Just like a Diamond, the color of White Topaz is affected by impurities. However, White Topaz is natural and that is why it is deemed as a suitable Diamond substitute. Topaz and Diamonds are available in different cuts. The most popular White Topaz cut is ‘Round Cut’. 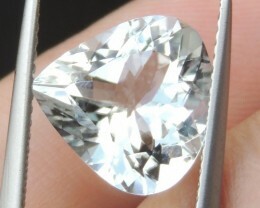 The round cut is mostly preferred when white topaz is used as a Diamond substitute. It is important to comprehend that the cut matter a lot along with its depth. When a White Topaz is cut for jewelry, the depth matters, and vice versa – it is best to not mistake cut with shape, they are different. It is quite obvious that a Diamond would cost a lot more than a White Topaz. But it doesn’t mean that White Topaz is not a good option. If you are price conscious, then choosing White Topaz as is highly recommended. 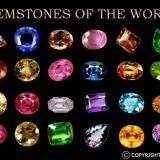 Most jewelry is surrounded by a halo of small gemstones called accents. These small stones can be Diamonds or White Topaz since they give the same type of effect. Diamonds are usually used because when they sparkle it gives the main stone an increased glittering look. 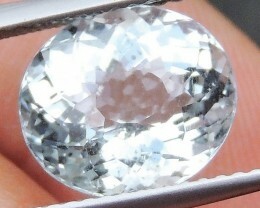 However in this case White Topaz is perfect to give the same appearance. If durability and sparkle matter a lot to you, then Diamond is a great choice for you. If you are looking for a reasonably priced Diamond substitute, White Topaz has the traits that make it a better alternative to Diamond. It won’t lose its sparkle or brilliance at a rapid pace and will certainly last longer before requiring some re-polishing. All in all, White Topaz is a good Diamond substitute, but Diamond is unarguably the winner. 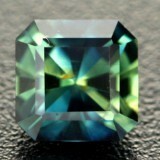 Green Gemstones: Which Gems are Green? 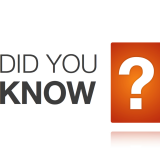 Which Minerals are Used in Sandpaper?